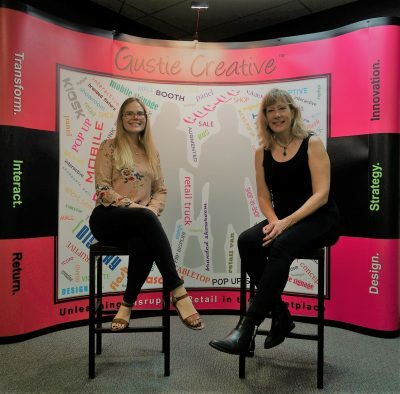 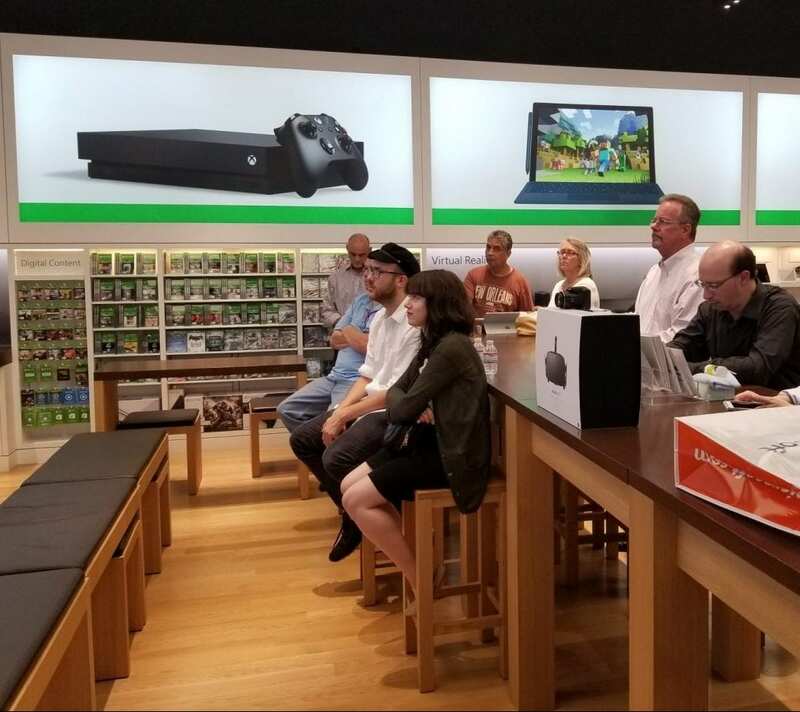 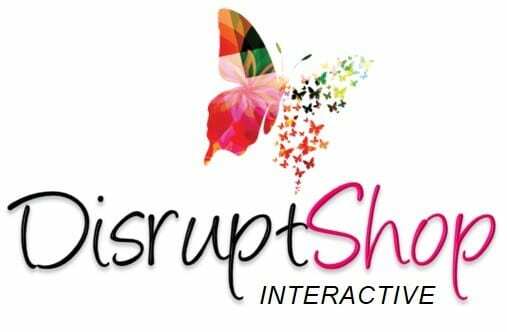 Contact us to attend a DisruptShop or to discuss hosting a DisruptShop at your office, agency or organization. 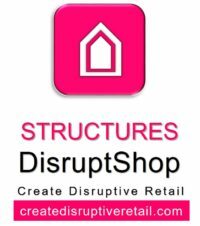 Each DisruptShop is a delightful digital journey into emerging trends and technologies in Disruptive Retail. 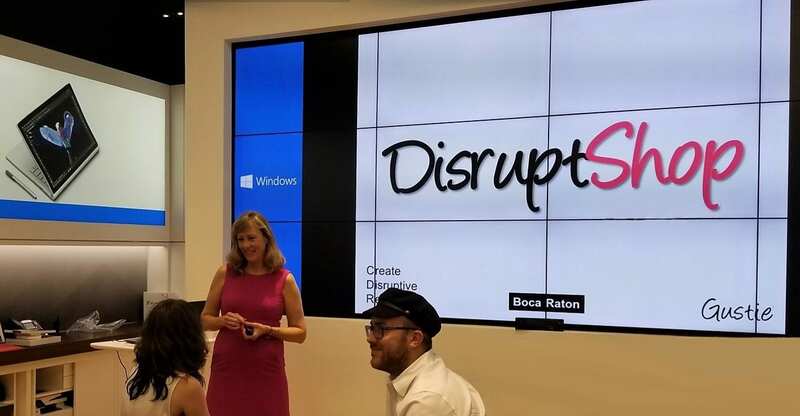 We share practical tactics to reinvent the in-store experience, creative strategies for online-to-offline retailing and the new technologies that today’s entrepreneurs, retailers and owners/operators are incorporating to delight and engage clients, customers and consumers. You will learn how Disruptive Retail is forever changing our shopping expectations, habits, and patterns. 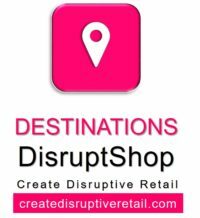 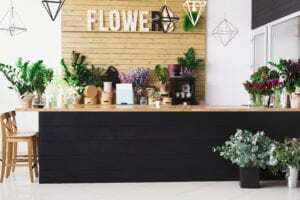 And, you will benefit from an overview of solutions we have developed to grow your business with Disruptive Retail.